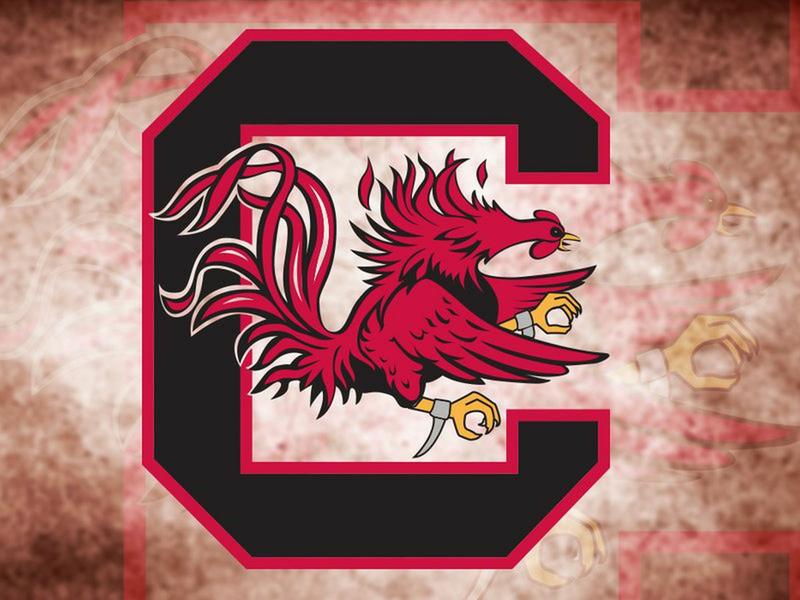 COLUMBIA, SC (USC Athletics) - The South Carolina Gamecocks and Ole Miss Rebels are set for a noon ET (11 am local) kick on Saturday, November 3, the Southeastern Conference office announced today. The game from Vaught-Hemingway Stadium in Oxford, Miss., will be televised on SEC Network. The Rebels lead the all-time series by a slim 8-7 margin, including a 3-2 advantage when the game has been played in Oxford, but the teams have not met since 2009. The Gamecocks have won each of the last two meetings, including a 16-10 win in Columbia on Sept. 24, 2009, and a 31-24 victory on Oct. 4, 2008 in their last trip to the Ole Miss campus. All four games played between the two universities in this century and 12 of the previous 15 contests have been decided by seven points or less. The Rebels last win over Carolina came in 2004. South Carolina (3-3, 2-3 SEC) hosts Tennessee (3-4, 1-3 SEC) this Saturday, Oct. 27, while Ole Miss (5-3, 1-3 SEC) has a bye this weekend.